Guild Description:Genesis was seen as a dark guild for its rash battles and wars with other guilds. 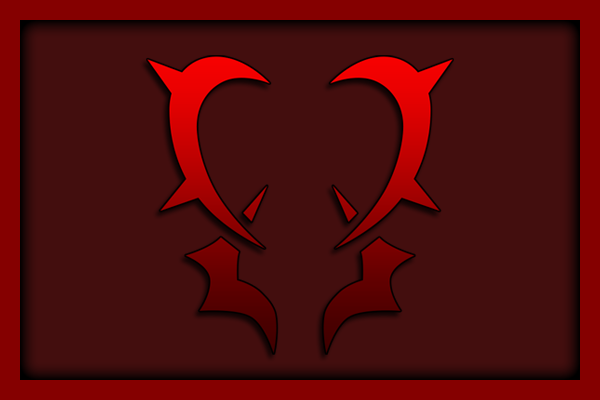 Genesis was soon cased off as a Dark Guild but they have done many noble jobs and took down many guilds while it is now a dark guild Genesis is force that can not be stop. In the last 6 years Genesis has been made into just an Independent Guild. 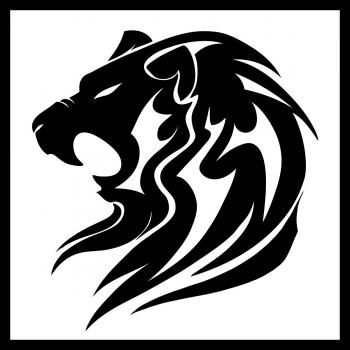 Guild Description:Lions Maw was made about 6 years ago when Kenta Miyamoto arrived in the country of Fiore, pleading with many strong independent mages with storied talents and careers to join him in a guild that would protect those who could not protect themselves. 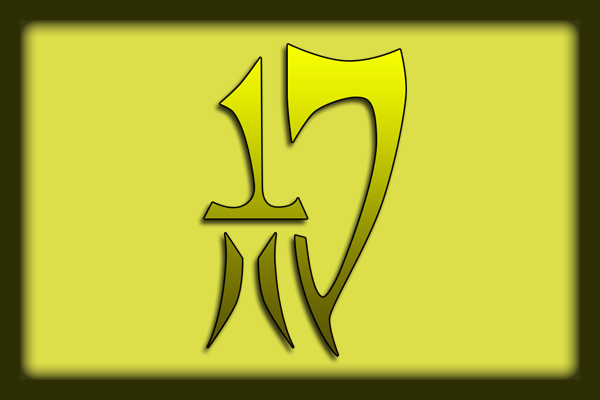 They have grown in reputation as a select and small but very powerful guild, each member being as strong as the next. Stepping into the building and feeling all the raw magical power on display has been described as stepping into a Lion's Den. Since they are all mages of renown who do not want for glory, members do not often introduce themselves as members unless asked, believing it is too prideful to boast. They are quite protectors. Guild Description:Wing Guardians is a guild that has appear within the last fifteen years however the guild wasn't officially a guild until four years ago. 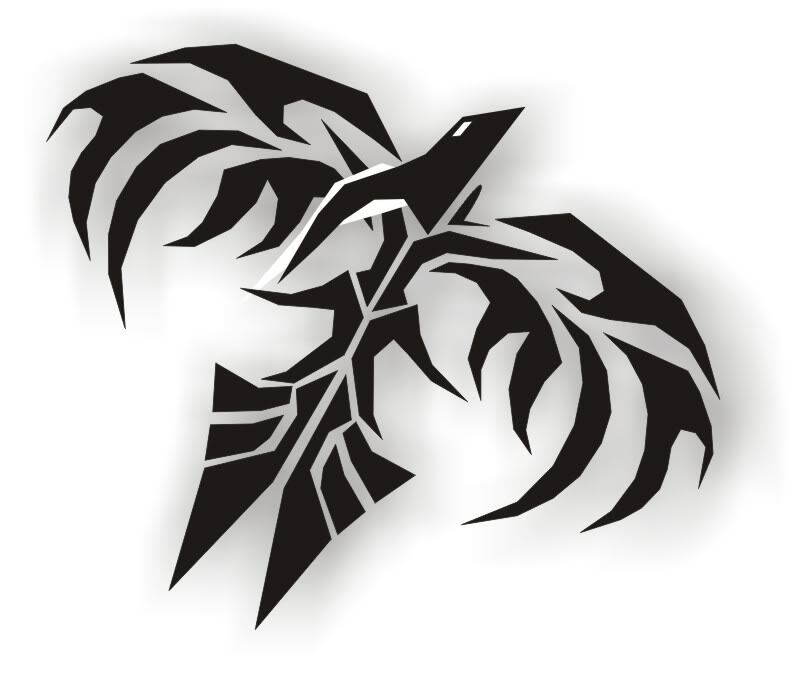 Before becoming an official guild Wing Guardians was called Death's Birds. As an assassination guild they have claimed many lives both good and bad for the right pay that was until the newest guild master took over the guild. 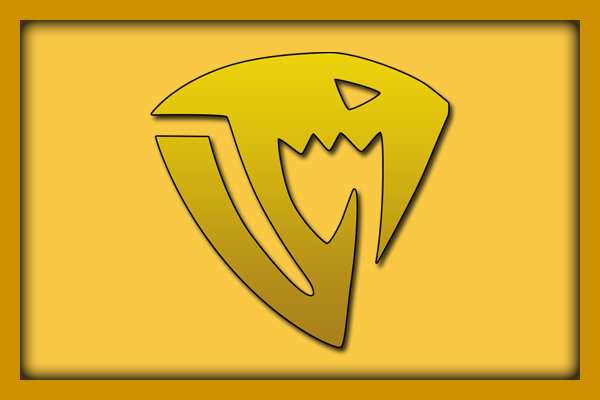 Casting out the old ways and turning it a new Wing Guardians is now an Independent guild which will still kill for the right price but they have more morals and do other jobs besides killing. With the new command over the guild the members have had to learn other kills besides assassination allowing them to become stronger but one major skill that most of them share is swordsmanship and speed. Guild Description:The guild Fallen King was founded by the two brothers Soumei and Sai who dislike the magic council after what they had seen them do and how they act. The guild found a guild master after only having ten members then following their guild master they capture a magical ship. Using the magical ship the guild Fallen King became a well known guild of justice and a rouge guild. They became an independent guild and is now lead by Soumei Glory. 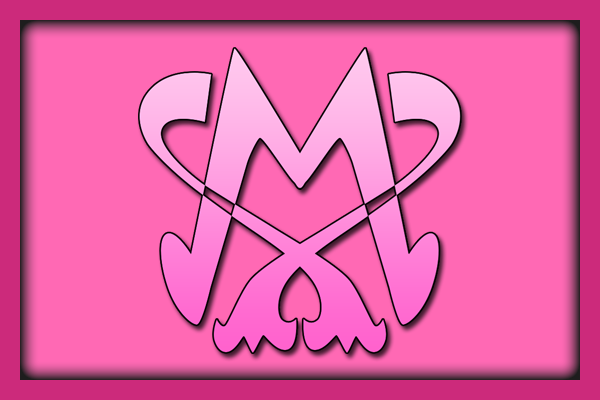 Guild Description:Mermaid Heel is known as an all-female guild, with the entirety of its shown members being females. Millianna confirms this when she responds to Erza's question, about if Shô and Wally are in the guild with her. She says" What are you talking about? Mermaid Heel is a guild limited to women." When Hibiki Latesjokingly said that he would have joined Mermaid Heel,Toby Horthorta angrily commented that the Blue Pegasus Mage "is way off their theme". 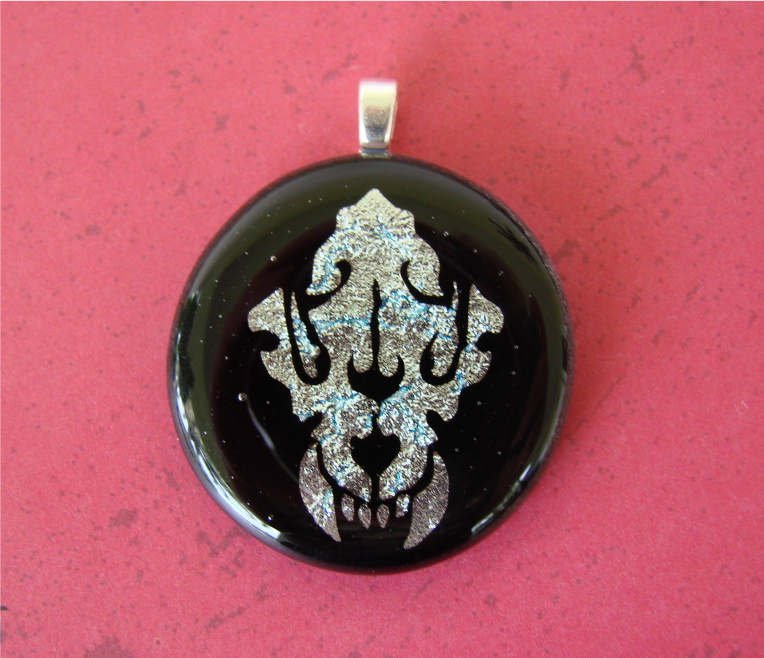 Guild Description:Sabertooth's rank seems to consist of at least several tens of members, among which are five elite Mages responsible for earning the guild its current status. Unlike Fiore's former top guild, Fairy Tail, which accepts new members without requirements, Sabertooth seems to have high standards, as noted by Yukino, who only managed to join the guild after a long time. In stark contrast to this, however, the Exceed Lector and Frosch made it to the guild despite their seeming lack of fighting skills, and, strangely enough, Jiemma seemed to be unaware of their presence until the former spoke to him,something which hints Sabertooth's Master may not be the only one behind the acceptance of new members. After losing the title of the strongest guild and recently owed by Fairy Tail for saving Lector, Sabertooth's ruthless images are no more, with the bonds of friendships will now move forward. Guild Description:Noise Cantus is a dark guild that specialize in teaching of old lost magic and lost techniques. They seek ancient taboo arts, the members are known for learning rather three different magics. But one of their magic they learn is one the whole guild learns and it's called Noise Transformation. This allows the guild member to transform into a demon animal of their choice. Guild Description:The guild came to be after the fall of some of Hosenka most deadly and strong dark guilds to keep the guild moving one of the magic council man another who had been there for a long time formed the guild Exodus Seis. The guild house wasn't built till years later but before that they destroy the streets of Hosenka making it unsafe for anyone to be there. After years the guild house was built and Exodus control most of the town in many ways. Guild Description:their goal was to retrieve the Dark Magic "Nirvana" which was capable of turning "light" (good) into "dark" (evil). In other words, if this Magic was acquired, they could turn members of good guilds against each other and bring forth total chaos. They were, however, eventually defeated by the Allied Forces after initially crushing them. Guild Description:When they first appeared in the storyline, Grimoire Heart's goal was to acquire all the keys supposed to be used to unlock Zeref's seal, as well as to locate the Black Wizard himself. Once these goals had been achieved, their intention was to use him, discovered in a slumbering state on Tenrou Island, to rule a world (referred to as the Ultimate Magic World) where the 90% of the world's Humans, those that cannot use Magic, wouldn't be able to survive. 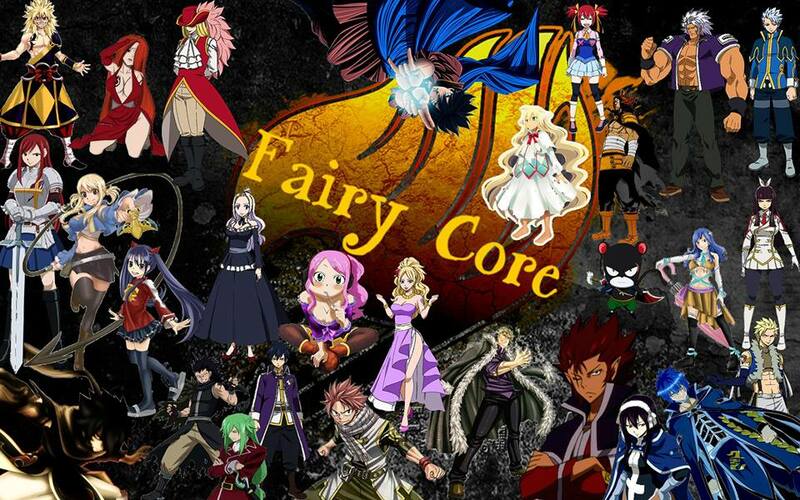 Due to the Fairy Tail guild's presence on Tenrou Island when Grimoire Heart decided to make the move to unseal Zeref, one of its goals was also to get rid of "Fiore's #1 guild" in order to reach Zeref; a goal which, before finding all of the keys, they were also willing to leave to others, such as the fellow member of the Balam Alliance Oración Seis. Guild Description:One of their members, the Devil Slayer Silver, was able to freeze the entire Sun Village, its giant occupants, and even the Flame Dragon Atlas Flame, alone. Another member, Jackal, single-handedly killed the entirety of the Magic Council (with the exception of Doranbolt) in a few explosions. According to Cobra, all members of Tartarus are Demons from the Books of Zeref, with the strongest Demon, E.N.D., being their leader.